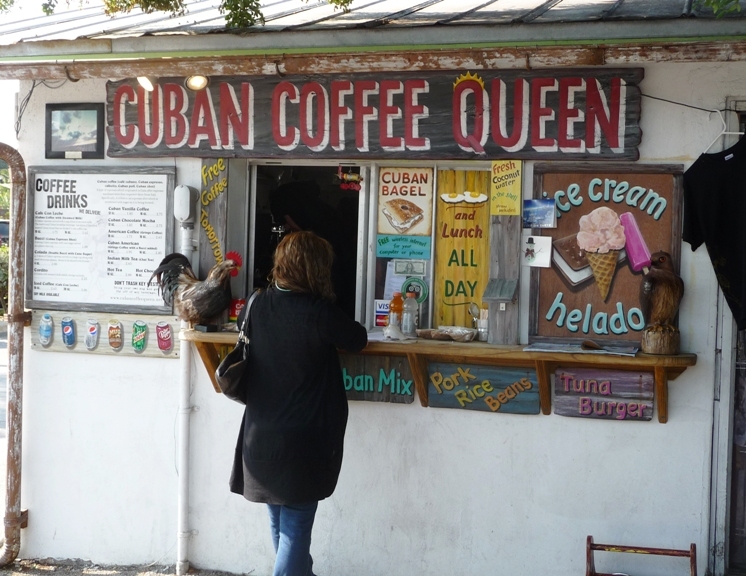 Cuban Coffee Queen is a small shack of a restaurant in downtown Key West that reminded us of the much hyped Red’s Eats of Maine. 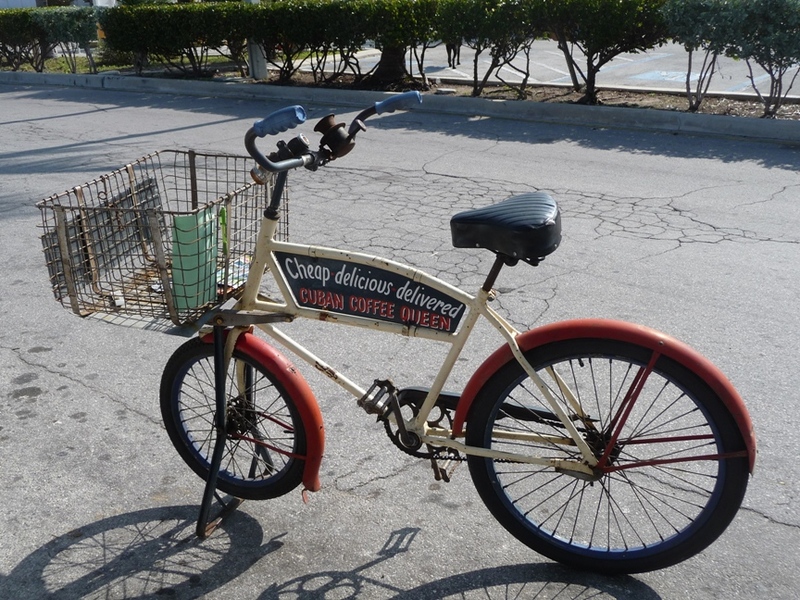 The one big difference between the two is that Cuban Coffee Queen lives up to its reputation. Here, the food is actually worth the wait. For exactly half the price of a Red’s lobster roll, we had a deliciously slow roasted Mojo pork and provolone sandwich with horseradish mayonnaise and a café con leche (the Cuban version of a café latte). We waited about 45 minutes for our sandwiches, which seemed like a really long time considering there were only a couple of other people milling around the stand. I know we’re on island time, but that’s a little ridiculous. We soon discovered that locals were to blame. People who knew better called in their orders in advance. So while only a few of us stooges waited patiently outside for our food, the order tickets above the cook’s grill ran the length of the shack. So one of the things to pack for your next Key West trip is this number: 305-294-7787. Call ahead for some great sandwiches down by the docks. Or better yet, have them delivered.